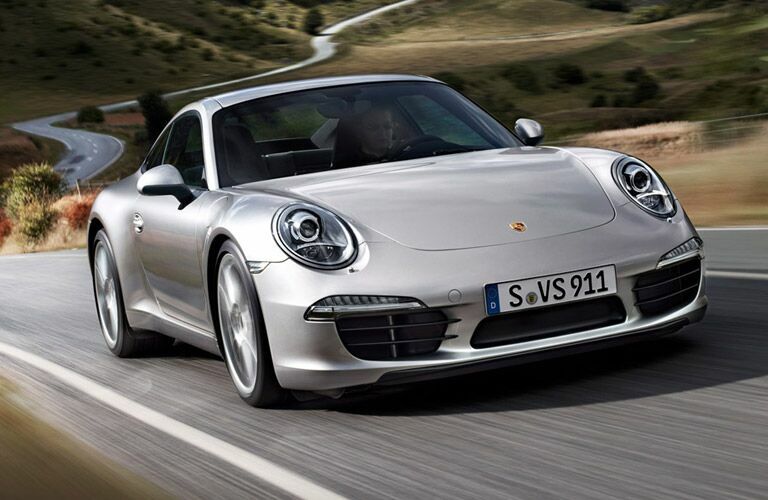 The Porsche 911 is perhaps one of the best performing cars of all time. Sleek and powerful, the 911 is available in multiple configurations and certain models are even capable of sprinting from 0-60 mph in under 3.0 seconds! 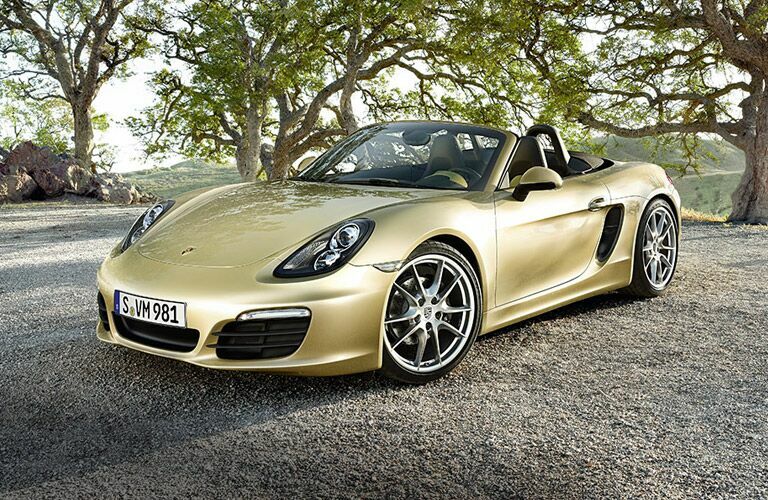 A premium convertible offering, the Porsche Boxster offers all day comfort and driving fun. Stylish and loaded with luxury features, the Boxster is an amazing value offered at a great price tag! Who said a sports-minded vehicle cannot be functional? 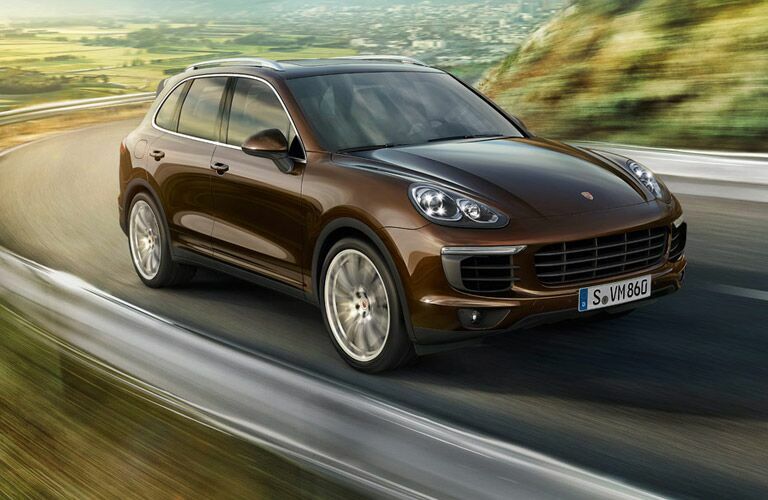 The Porsche Cayenne has been constantly praised for its unmatched performance in the SUV world, all while offering top-of-the line comfort and luxury features. Aggressive and built for performance, very few automobiles can compete with the Porsche Cayman near Chicago. Of course, the Cayman handles and sounds every bit like you would expect a Porsche vehicle to. Porsche’s crossover SUV option, the Macan is slightly smaller than the Cayenne, but every bit as exciting and luxurious. 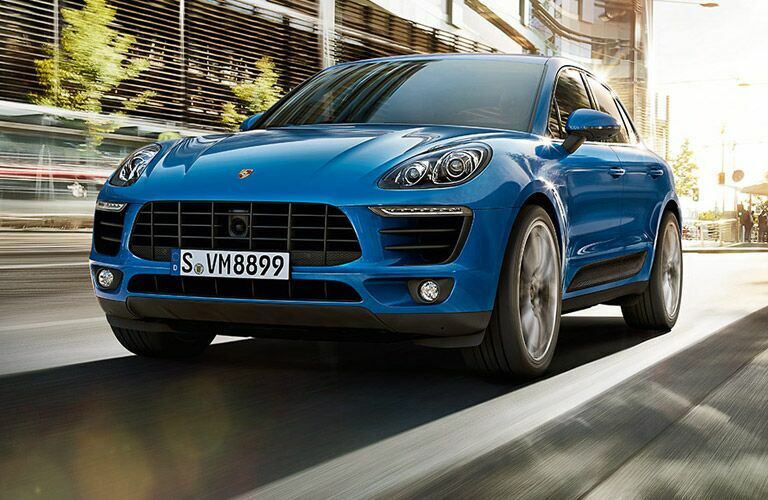 Available with all-wheel drive and a lineup of powerful engine options, the Macan can handle any driving season. 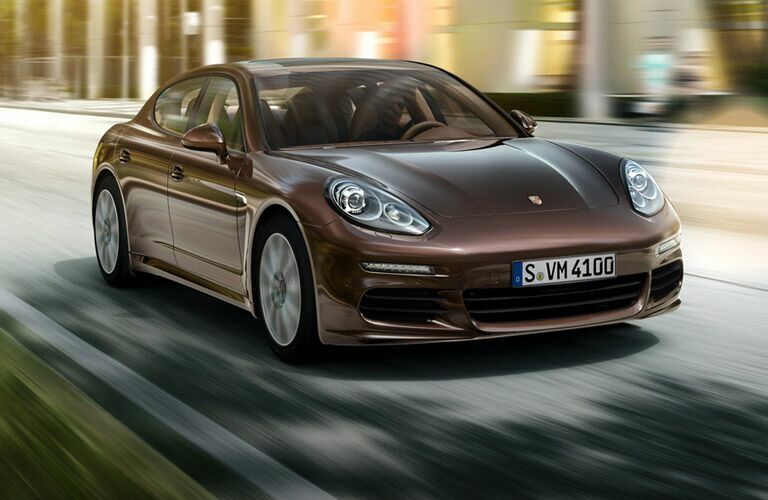 What most call “a four-door 911”, the Panamera is an absolutely breathtaking vehicle with the performance to match. Inside, the very best of Porsche luxury has been applied to offer first class accommodations for the driver and any passengers lucky enough to ride in it!